My research first started out as an interest in how technology can enhance learning in an English classroom. 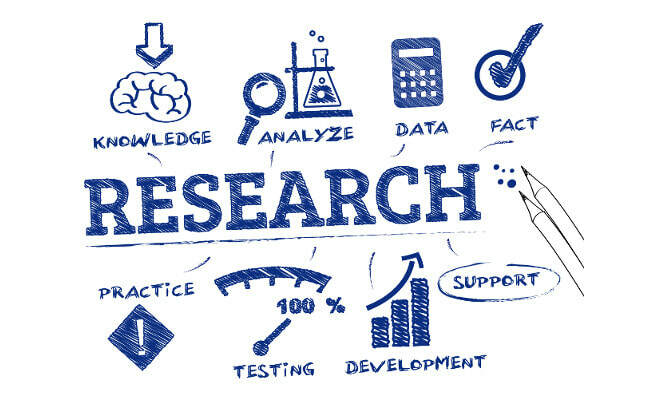 Research led me to the conclusion that there was plenty of research that supports technology benefiting learning but there was very little information on how technology can enhance collaboration, specifically academic conversations. While I initially explored how Google Suite products can effect collaboration, my research led me to conclude that while the products I used did not effect collaboration too much, there was some benefit to using technology for academic discourse. This led me to another round of research using a different tech tool, Flipgrid. ​The most recent data available from NAEP reading scores shows that in 2015 4th graders had an average score in reading of 223 points and 8th graders had an average score of 265 points on separate 500 point scales (NAEP, 2015). Compared to the 2013 scores, 8th graders went down two points. As a nation overall, scores decreased in 8th grade for select student groups such as white, black, and hispanic groups in town, rural and suburban settings as well as students with disabilities. Only 35% of 4th graders and 33% of 8th graders performed at or above proficient in reading which indicates that a little less than 70% of students are meeting proficient standards in reading nationally. In the NAEP writing assessment, 80% of eighth graders performed at a basic level, 27% of students scored at a proficient level, and only 3% of students scored at an advanced level. When broken up into student groups, black students scored a 132, hispanic students scored 136, white students scored 158 indicating that while white students fared the same in the reading assessment, they had better scores for writing compared to the other student groups. The average writing score for students with disabilities was 113 with those students who were identified as not having a disability scored an average of 152. For English Language Learners their average scores were slightly less at 108. Such research suggests that using Web 2.0 applications such as Google Docs or creating a website provided positive results. Students were more motivated to learn and had a higher participation rate while using Google Docs and Sites. Google Docs provided plenty of collaboration opportunities by providing a way for students to access the writing process simultaneously. Blended classrooms tended to have higher standardized test scores than classrooms that were not using technology. While a small number in one study found making a website to be useful, there were a number of factors that need to be explored that could have contributed to why only a small number found websites to be useful. What this research shows is that there is an ongoing need to investigate the possibilities for technology as a tool to motivate student engagement and collaboration. Further research needs to be done that follows two groups of students, one group with a blended classroom compared to a group without the same integration with technology.